, leather goat. 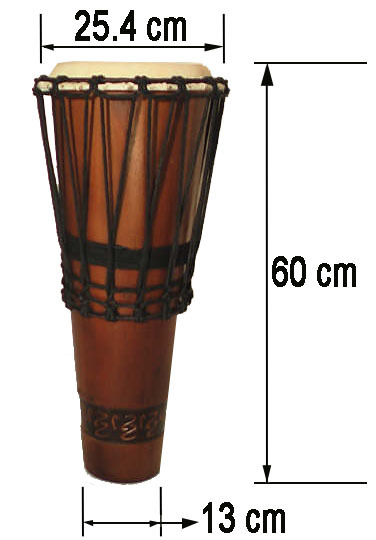 The system is tension with ropes and rings metalicos.Sus dimensions are: 60 centimeters by 26 centimeters in diameter leather and 13 centimeters in diameter mouth for the departure of sound. 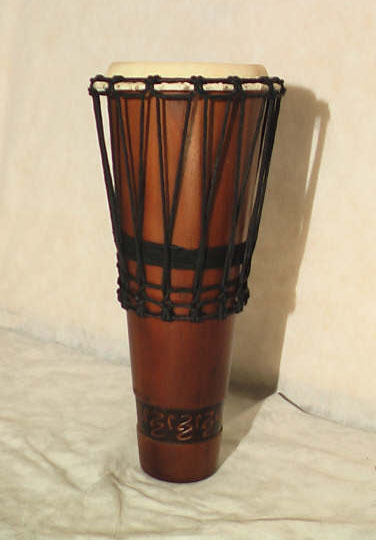 This drum found in many parts of Africa (Nigeria), Cuba, Haiti, the Caribbean and Brazil as the bongos, congas and the other drums found in Cuba, has a sound and balanced with a strong tone maintained. 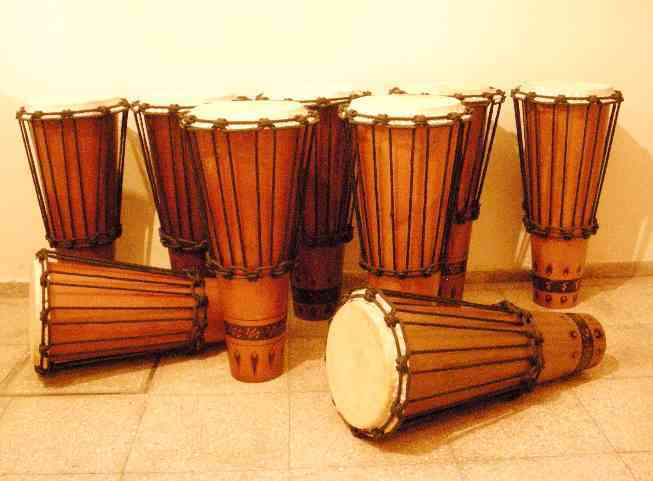 This instrument is executed only with the hands and is used for accompaniments of some typical dances. Built in various types of timber by segments and with an excellent finish to last a lifetime. It includes a sleeve with a good padding for protection and transport. 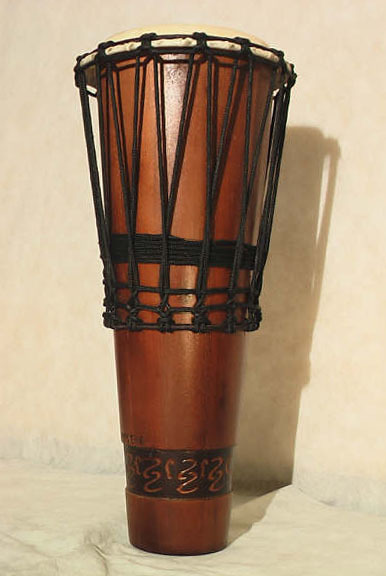 Ashiko is a west African word meaning freedom. 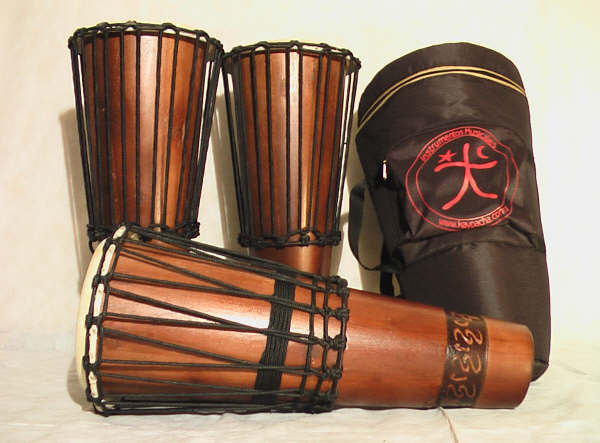 The drums Ashiko, are conical shape and are built with a series of slats entrenched together to form the shell or drum corps. 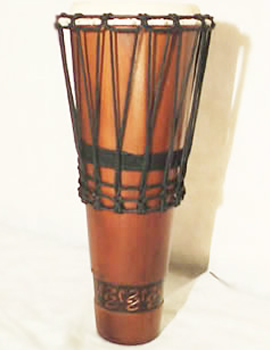 This drum is at the heart of African cultures. The drums have a presence in all important aspects of African life, from birth, veneration of ascendant, the rites of passage, healing, telling stories, and the initiation rites warrior, the time of death, as well as one of the major media on long distances. Its dimensions are best to be executed sitting, standing or hanging from a belt. 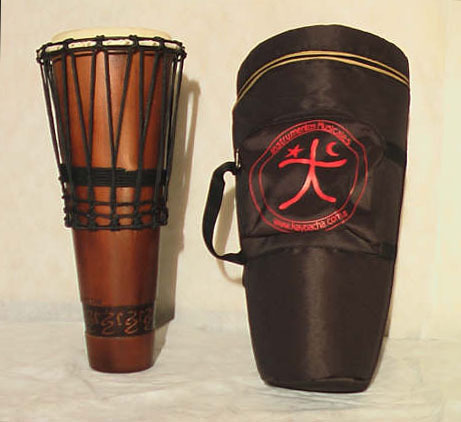 Our Ashiko are constructed of wood and leather goat with good thickness for heavy blows. 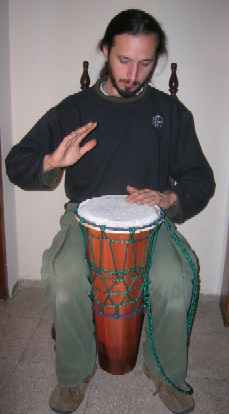 The measures were designed to achieve both powerful sounds in the bass as in the treble, also fit perfectly both palms of the hands on the leather.